In the heart of Tuscany lies the town of Montaione, already protagonist of another article. Following a winding road through the wood, on the boundary between Montaione and the alabaster town of Volterra, the village of Iano suddenly appears, dominating the Valdelsa and the Valdera. All this road is a quick series of tiny hamlets, starting from the ruins of the medieval castle of Camporena, destroyed by the Florentines, followed by Iano, Torri, Forni, Casicello, California, Palagio and finally the Castle and Sanctuary of Pietrina. Iano is an ideal spot for many. For mineralogy and palaeontology experts (Iano was one of three islands to emerge during the Carboniferous period), for botany scholars and archaeologists, for mushroom and wild boar hunters, for wine and olive oil connoisseurs, for trekking and mountain bike lovers, for photographers and painters wishing to capture the perfect image and for still more. Above all Iano and its surroundings are a tiny paradise for those looking for peace and quiet, fresh air, nature and good food, an excellent location where to clear the system, relax and have fun. Here the Etruscans lived 2500 years ago as demonstrated by a stele discovered here in an ancient tomb dug in the tuff. Not much is known about the Roman period, but around the year 1000 the castles and hamlets started appearing. The Church of St Andrea in Alliano, in the centre of Iano, was first mentioned in documents dating back to 1004, when Hildebrand of Sovana (later Pope Gregory VII) refused to turn it over to the Bishop of Volterra. Consequently Iano subjugated in 1321 to San Miniato, to ultimately end up like most Tuscan medieval centres under Florence in 1370. In 1833 it definitely became part of the commune of Montaione and became famous after the II World War thanks to the mining of minerals and metals such as travertine, serpentine, onyx and mercury. 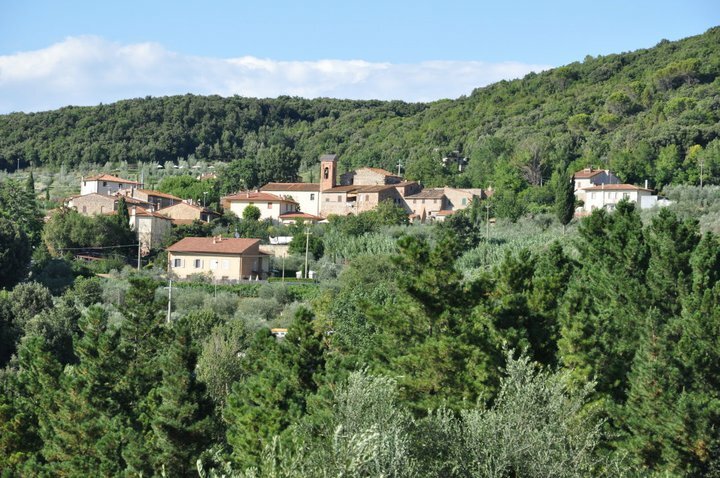 This little hamlet enjoys a central position respect to the main Tuscan cities of Florence, Pisa and Siena, at 50 km, and is at just 18 km from Volterra and 20 km from San Gimignano. 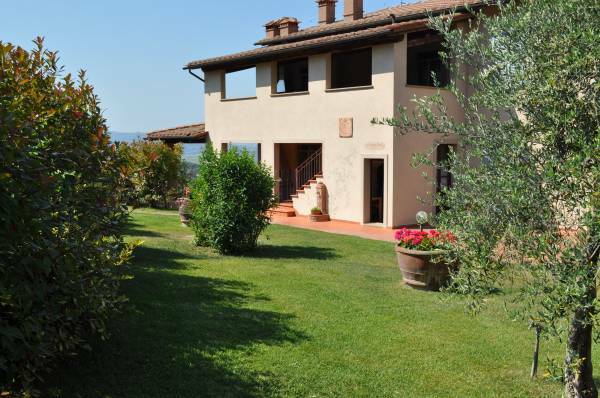 A perfect location for those wishing to make the most of their holiday in Tuscany. For this reason we would like to suggest two different kinds of accommodation in Iano. The first is a lovely villa for 9 with swimming-pool, consisting in 2 communicating apartments so as to guarantee a family or friend group the possibility to stay together but also enjoy a minimum of privacy. Excellent solution for families with children since the pool has a children area and the garden is perfectly safe for them to run around in. The other proposal is a holiday home with four self-catering apartments in an olive oil estate. 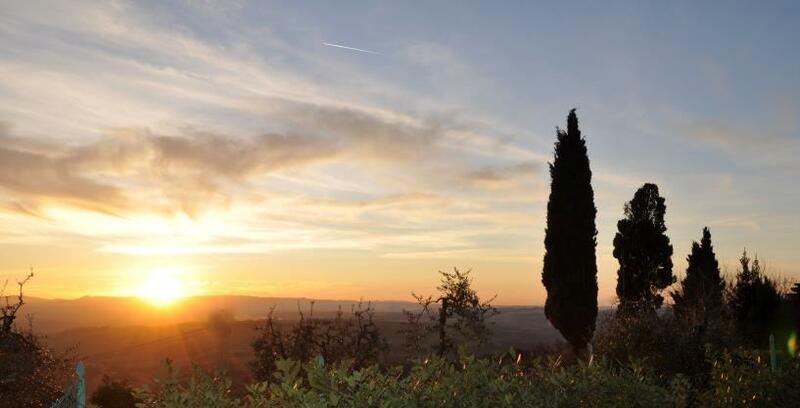 The farmhouse is in a panoramic position overlooking nearby Volterra, the Cecina Valley and Valdera, with the Apennine Mountains and Mount Serra in the background. Here too is a swimming pool and the flats have their own personal outdoor space, be it a patio or a terrace depending if on ground or first floor. 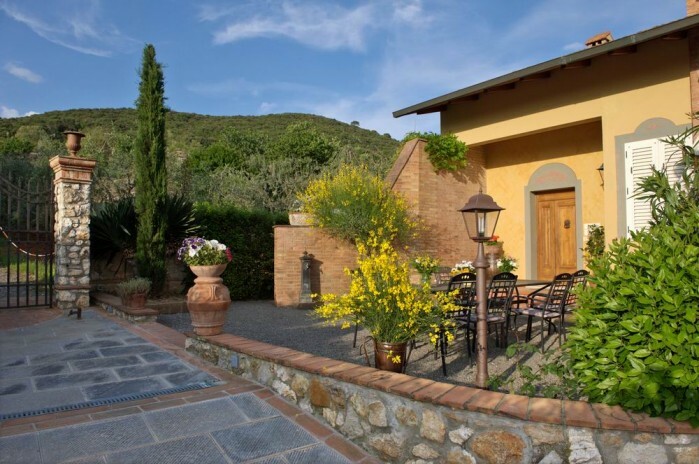 Both these accommodations are in the perfect location for a comfortable and relaxing vacation in Tuscany. 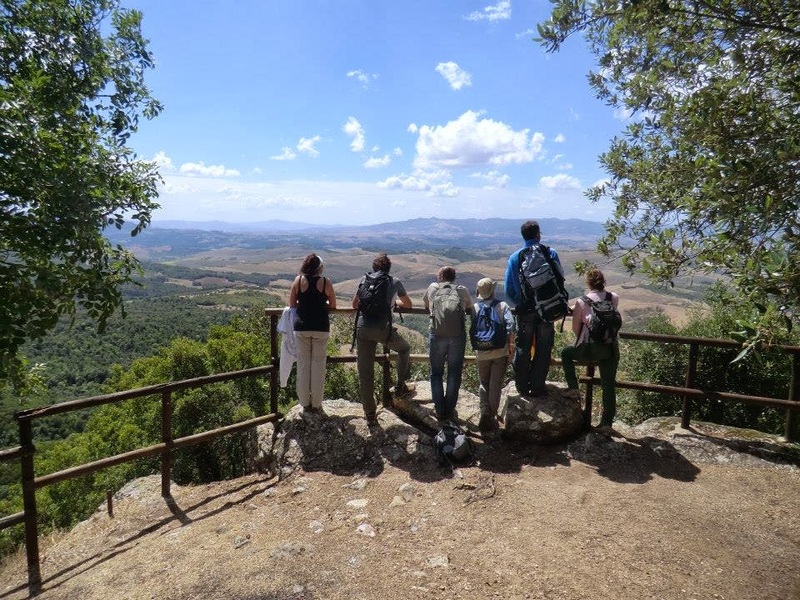 Questa voce è stata pubblicata in Accommodations in Tuscany, Culture and accommodations in Tuscany, Tuscan lifestyle, Villas in Tuscany e contrassegnata con Firenze, Iano, Montaione, Pisa, San Gimignano, San Miniato, Santuario di Pietrina, Siena, Valdera, Valdesa, Volterra. Contrassegna il permalink.